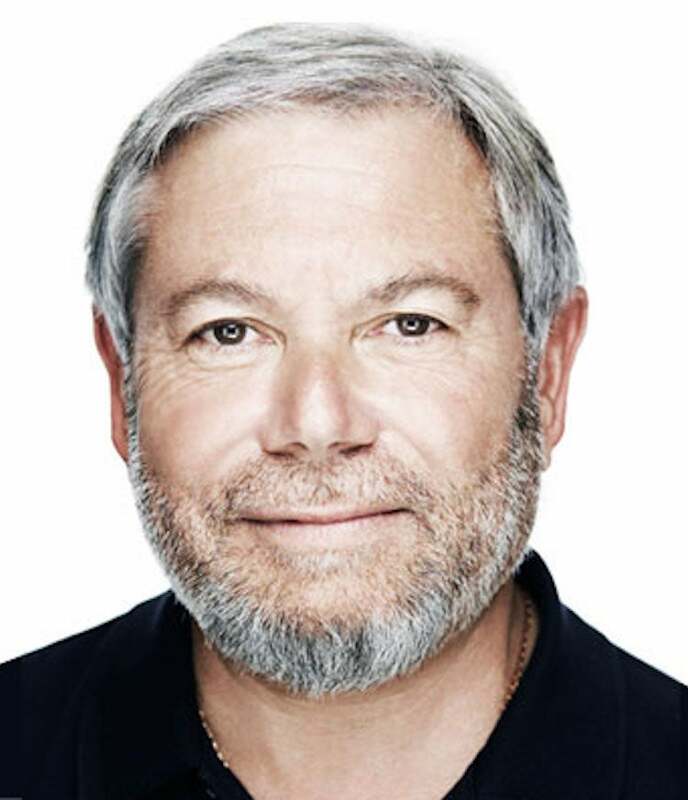 Avi Reichental founded XponentialWorks™ to help advance the knowledge of and access to exponential technologies, after serving for twelve year as 3D Systems (NYSE:DDD) President and Chief Executive Officer. Under Avi's leadership, 3D Systems has emerged as the global 3D content-to-print leader that is redefining and shaping the way we design, what we create and how we manufacture. During Avi's tenure, 3D Systems was ranked in 2014 as the 13th most Innovative Growth Company in the world by Forbes and was named the 5th Fastest Growing Company in the U.S. and the country’s 2nd Fastest Growing Technology Company by Fortune Magazine in 2013. Avi is a passionate maker who in 2014 was named as one of the top 25 Makers Who Are Reinventing the American Dream by Popular Mechanics Magazine. In 2013, he was listed as one of Fortune Magazine’s Top 50 business leaders, in 2012, he received the Financial Times Boldness in Business award and in 2011 he was the recipient of the regional 2011 E&Y Entrepreneur of the Year award. Avi is committed to spreading digital literacy and exponential technologies and currently serves as faculty chair of the Digital Fabrication Program at Singularity University and on the XPRIZE Foundation Innovation Board. He also sits on the board of directors of Harman (NYSE: HAR) as well as on the board of Cooper-Hewitt The Smithsonian’s Design Museum.